Frame Brush Pack - Hand Drawn Brushes - Free Photoshop Brushes at Brusheezy! Looking for that perfect unique victorian style frame? Look no further because this new Frame Brush Pack of hand drawn frame brush files will be the perfect set for all your framing needs. Whether you want to frame your website name or add a frame to a customer's logo, these hand drawn frame brush files will be the perfect touch. 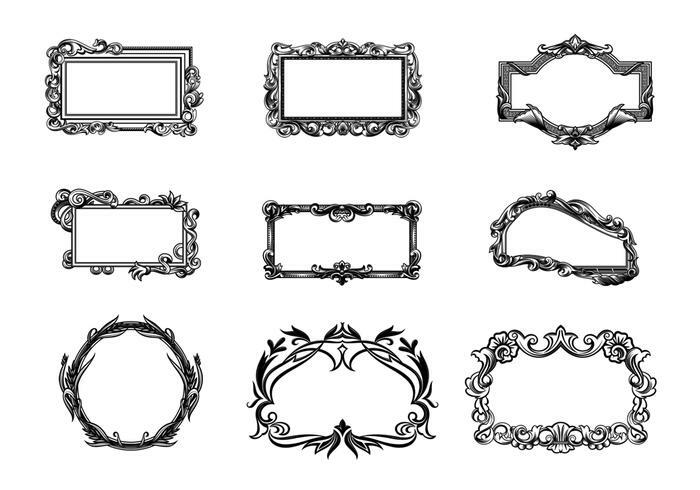 Head over to Vecteezy for the vector pack and download the <a href="http://www.vecteezy.com/ornaments/42353-frame-vector-pack---hand-drawn-frames-/premium">Frame Vector Pack</a>! Beautifully drawn too. TY so much!